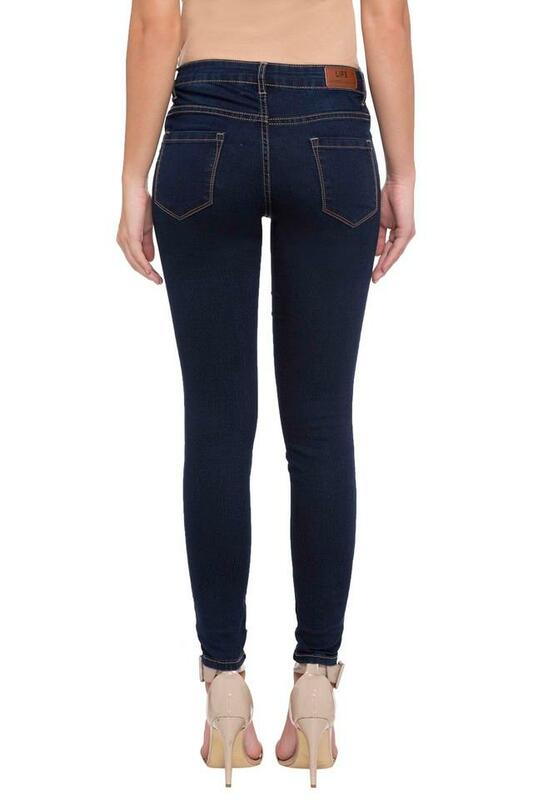 Brought to you by Life, this pair of jeans will surely gratify your fashion preferences. 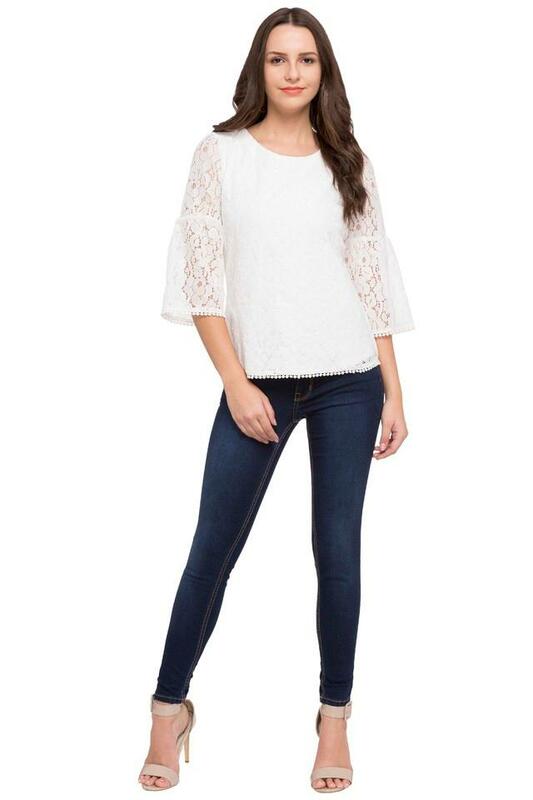 These stunning mild wash jeans feature a charming perfect fit. Made of good quality fabric, they will lend you a smart look all day long. 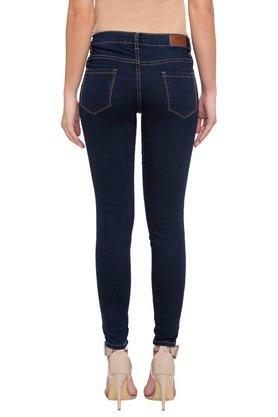 Make a charming choice for casual occasions with this pair of jeans. Team them with a printed t-shirt and sneakers to flaunt a cool look.